Dashing heroes from all walks of life. Wearing a uniform of one kind of another, these alpha males are tough and will do whatever they have to, to keep their leading lady safe and free from harm. Mind twisting thrillers and pulse-pounding suspense, this limited-edition collection of today’s hottest best-selling authors has something for all voracious readers. Whether you are on the edge of your seat or cuddled up into a ball with your toes curled, this set from Romance Collections will not disappoint. Step inside the minds of these intense characters. Ride along with them on their action-packed journeys. Indulge all your desires in these tales of suspense. Sometimes one must be… Fierce. 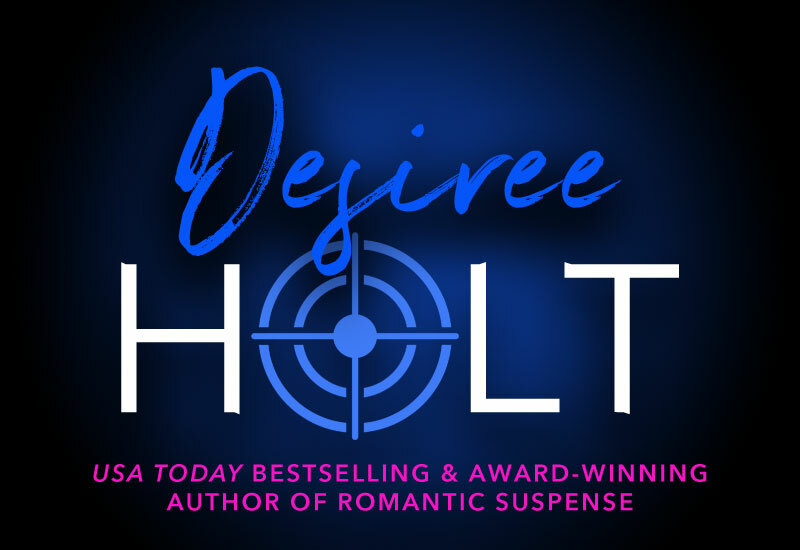 Regan Shaw, a SEAL widow, is an Intelligence Operations Specialist with DHS, and a woman who Max is drawn to from first sight. Part of her job is analyzing information to assess threats and she’s discovered a doozy—there is a secret group of very wealthy people who, in partnership with a powerful cartel, are using the border with Mexico to smuggle terrorists from the Middle East into the country. And word has come down that a high level member of the government is clearing the way with them for everything. The group is about to have one of its executive meetings at an exclusive resort in Texas and that’s where DHS is sending the two of them. Credentials have been arranged that would make him attractive to the group. A story has been set and there is backup for him should he need it. Regan, who has all the information on this operation, will go with him as his wife. As they uncover more and more of the operation, they realize just how dangerous this group really is. 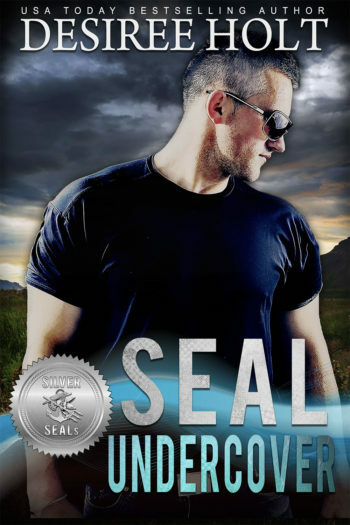 When someone betrays them, and Regan is kidnapped, Max goes into war mode, because in Regan Shaw he’s found the woman he’s waited for all his life and he doesn’t intend to lose her now. But he will need every bit of the skills that he learned as a SEAL to rescue her and bring down this very dirty conspiracy.